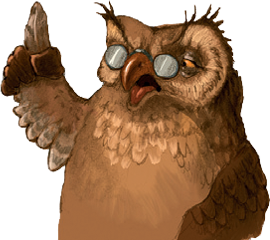 Q&A with the creators: Click here to read a Q&A. Press kit: Click here to download the press kit. Cover image: Click here for a hi-res image of the cover. 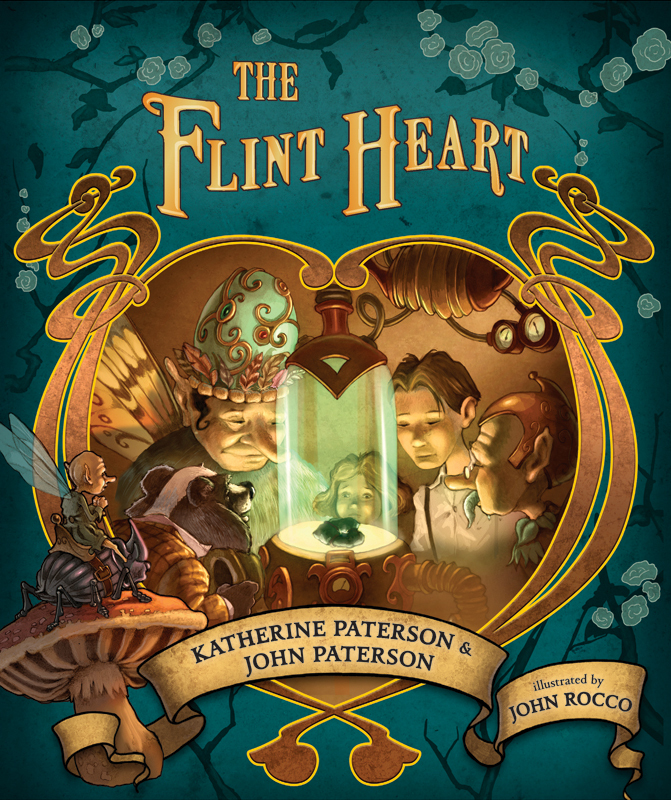 Click here for a special audio recording of Katherine Paterson discussing The Flint Heart. Click here to visit Katherine Paterson's website. Click here for more from John Paterson Sr.
Click here to visit John Rocco's website.